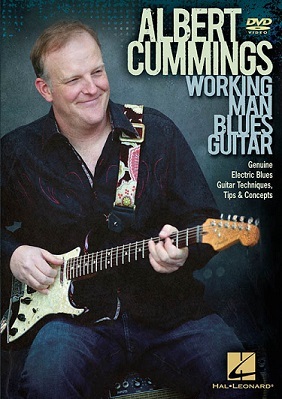 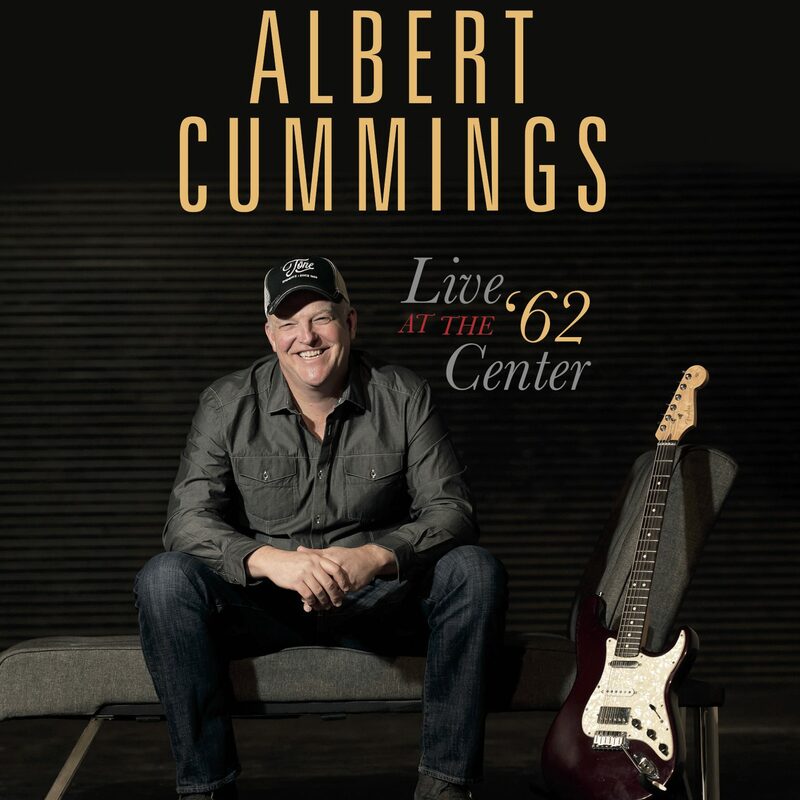 Join blues guitar master Albert Cummings in this intimate instructional DVD featuring on-screen tablature and tons of great advice on learning and living blues guitar. 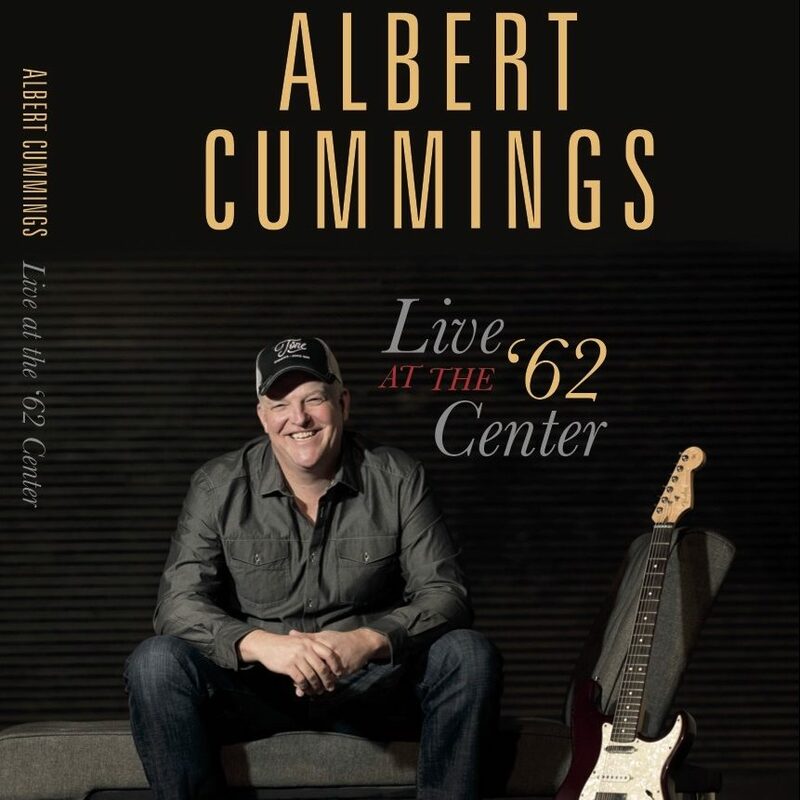 From basic guitar licks and right-hand techniques to informative tips on the art of creating music, Albert shares with you his years of experience and passion for the blues. 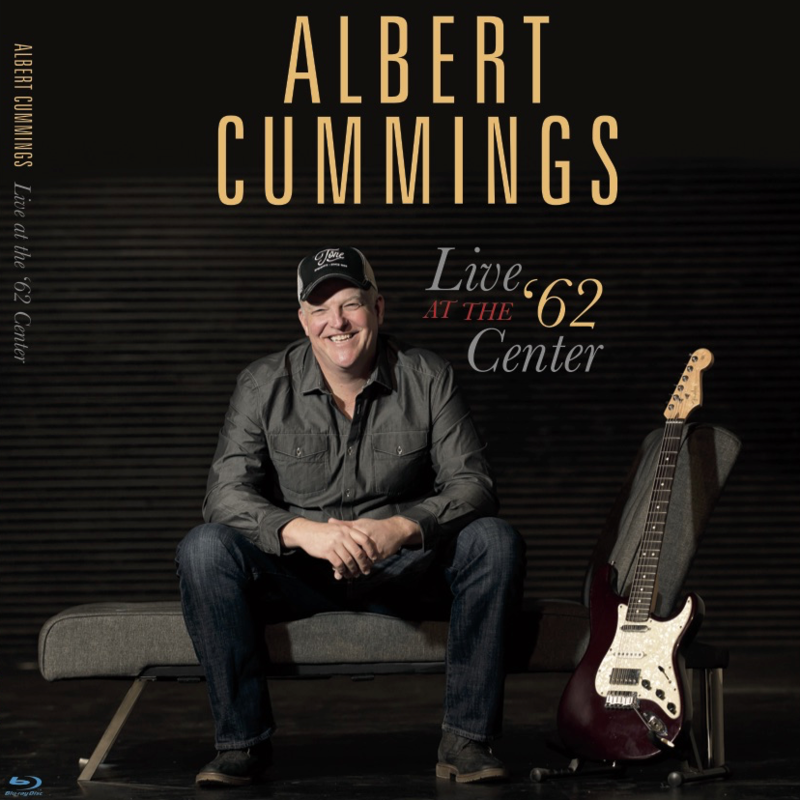 To purchase DVD please click here.